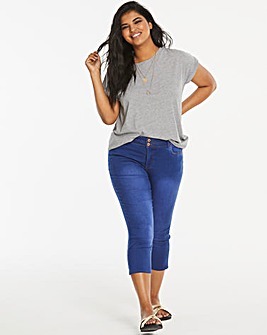 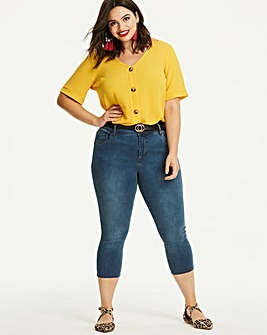 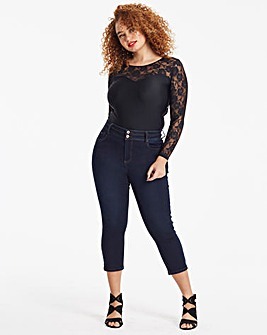 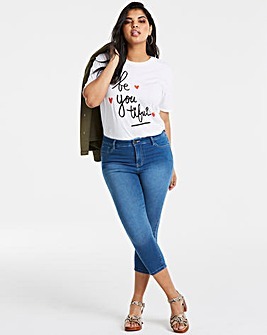 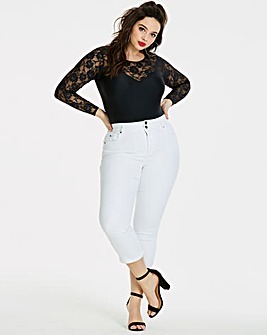 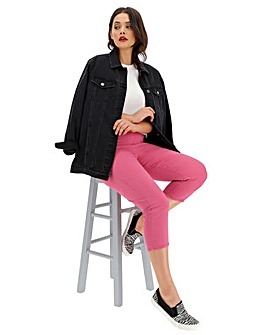 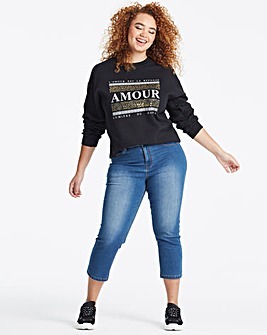 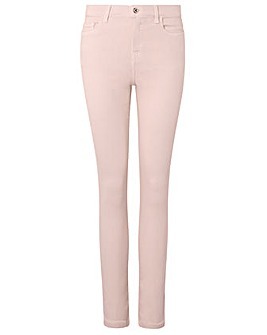 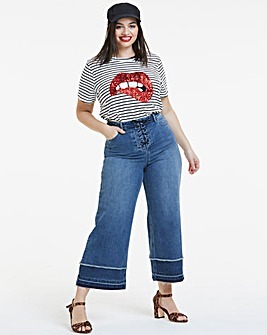 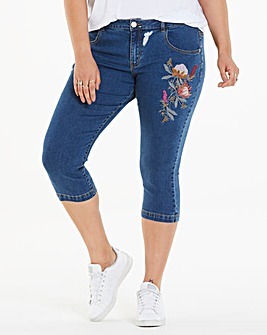 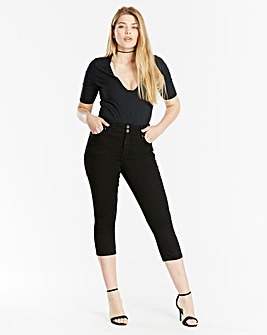 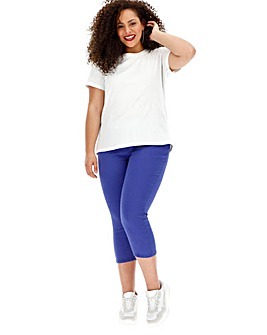 Step into summer with plus size women’s cropped jeans. 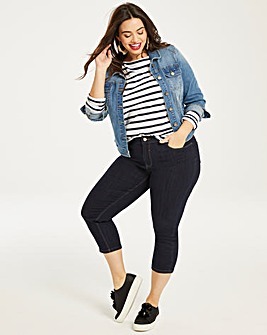 Perfect for day-to-day outfits, drinks and date night, your denim collection isn’t complete without them. 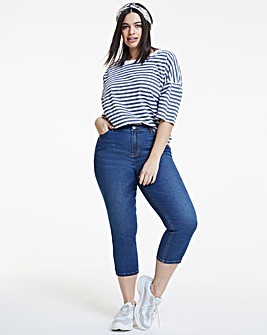 Pair cropped denim jeans with stylish sandals and flats or dial up the glamour with your favourite strappy heels.